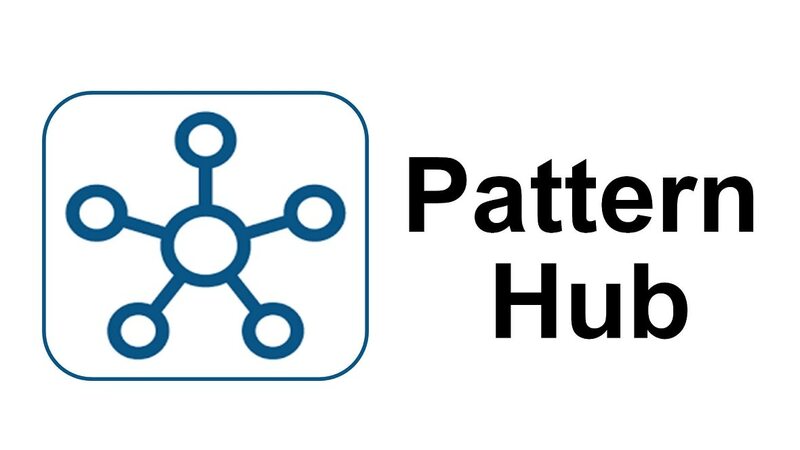 IBM Content Navigator Pattern offers a pattern configuration of IBM Content Navigator. It is optimized to run in an IBM PureApplication Software environment. IBM Content Navigator is a web client that provides users with a console for working with content from multiple content servers. 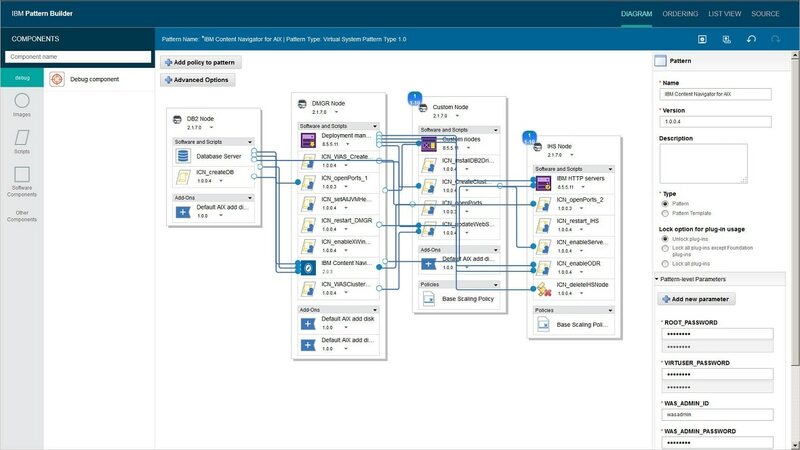 IBM Content Navigator also enables users to create custom views of the content on the web client by creating teamspaces, which provide a focused view of the relevant documents, folders, and searches that a team needs to complete their tasks.